New Release in Paperback and Kindle! Hannah Brooks has always lived in the Mountains of South Carolina. On her sister's advice, she moves to the coast to escape memories of her lost love and to heal her broken heart. Living alone in their grandmother's abandoned house she finds terror like she has never known. 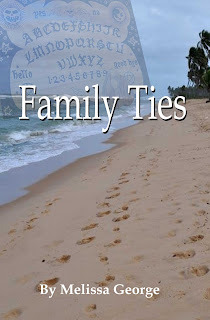 Dark family secrets reveal themselves and could prove deadly for Hannah. Will she be able to escape the secrets of the past or will she herself become another dark secret? Click the cover to read the first two chapters.